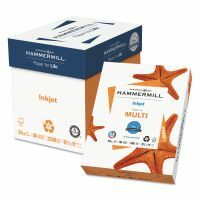 For jobs that require something more professional than basic office paper, the preferred paper may need to be tailored to your type of printer. 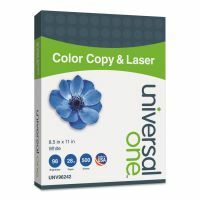 Laser printers and inkjet printers each have a different type of optimal paper, designed to hold ink or toner the best to create a strong impression without smearing. 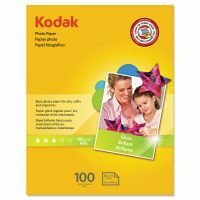 Along with inkjet paper and laser paper, photo paper is thick and glossy to replicate the feel of photographs while allowing them to be printed from a home computer. 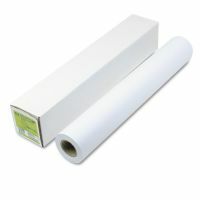 Wide format paper rolls will fit into certain industrial printers.